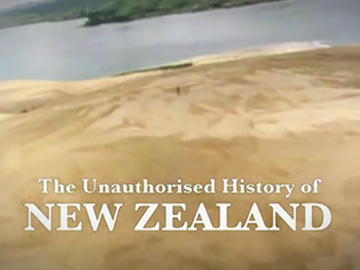 This 'alternative' version of New Zealand history was made by the team behind Eating Media Lunch. 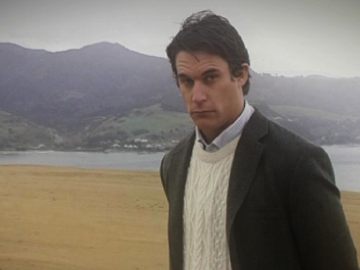 Channelling Kenneth Cumberland —presenter of heavyweight 80s series Landmarks— Jeremy Wells plumbs the TV archives to poke fun at New Zealand, and its people. Some excruciating hilarity is mined from artifacts of visitation to southern shores, from Bill Clinton to the Beatles. Muhammad Ali's fast food tastes down under are examined; the Dalai Lama finds bad karma in Christchurch; Charles and Diana visit in 1981; and mirth is mined from all things ovine. Savouring the chance to demonstrate that Kiwi cinema is about far more than the usual suspects found on so many top 10 lists, critic Tim Wong provides his own angle on the topic in this film, narrated by Luminaries author and occasional actor Eleanor Catton. 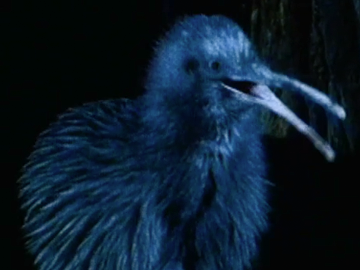 Ranging widely — from experimental works, to an often forgotten contender for first Kiwi horror movie — Out of the Mist marked the first of three essay films aiming to “advocate for art on the margins”. Director Wong founded film and arts website The Lumière Reader in 2004. With over 30 years experience in the television industry, Michael Stedman has done just about everything behind the cameras. 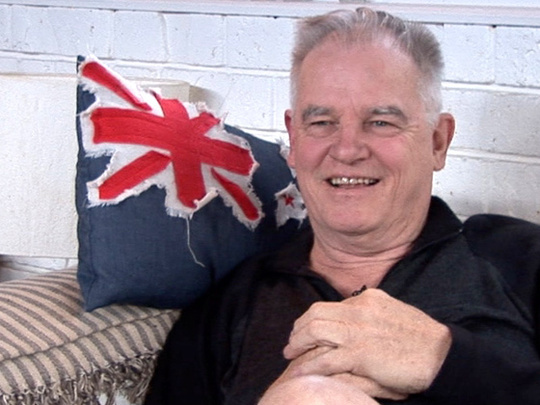 He began as an editor and moved on to directing and producing for TVNZ. While there he produced shows such as Beauty and the Beast, University Challenge and numerous sport and news programmes. 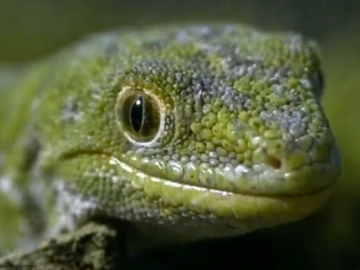 He has held senior positions at television networks in New Zealand and Australia, and is currently the Managing Director at Natural History New Zealand. 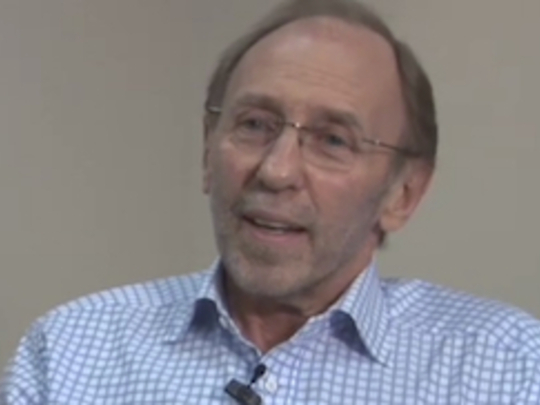 John Milligan is an award-winning producer, director and writer who has worked on a wide range of shows for television. His many series credits include Maggie’s Garden Show, Epitaph, Shipwreck and Mucking In. 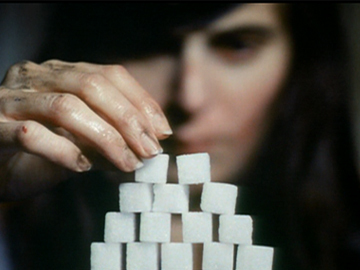 Milligan was also producer and director of the documentaries Trio at the Top, New Zild and Von Tempsky’s Ghost. Long isolated, New Zealand contains a world of Alice Through the Looking Glass natural oddities: birds, insects and plants like nowhere else. Scientist Jared Diamond remarked "it is the nearest approach to life on another planet". Palaeontology (from Professor Michael Archer) and Māori myth (told by Hirini Melbourne) reveal these 'Ghosts of Gondwana'. 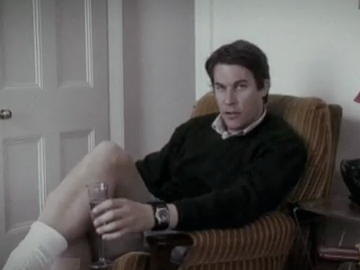 Then cutting edge camera techniques (earning a Merit Award at 2002 International Wildlife Film Festival) delve into a night world of bat-filled tree trunk saunas, “demon grasshopper” wētā, and furry kiwi with chopstick bills. From Māori myth to climbing and photography, to gliding and paraponting around its peak, Aoraki-Mt Cook is vividly captured in all its moods in this award-winning NHNZ portrait. Filmed for the centenary of the first ascent of a mountain that has claimed over 100 lives, it follows mountaineers as they climb toward the summit, re-enacting Tom Fyfe's pioneering pre-crampon route. Climbers, including Edmund Hillary, reminisce about encounters with NZ's highest and most iconic peak; and Bruce Grant takes the quick way down: a vertiginous ski descent.